Get Free Cell Phone & Minutes from SafeLink Wireless. 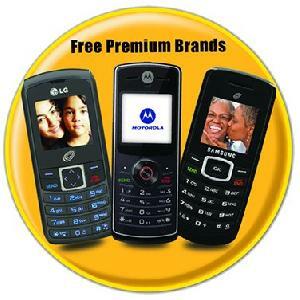 SafeLink Wireless offers a Free Cell Phone & Minutes Program to income eligible people. If you participate in programs such as Food Stamps or Medicaid, you may qualify for a free cell phone and 250 minutes every month.